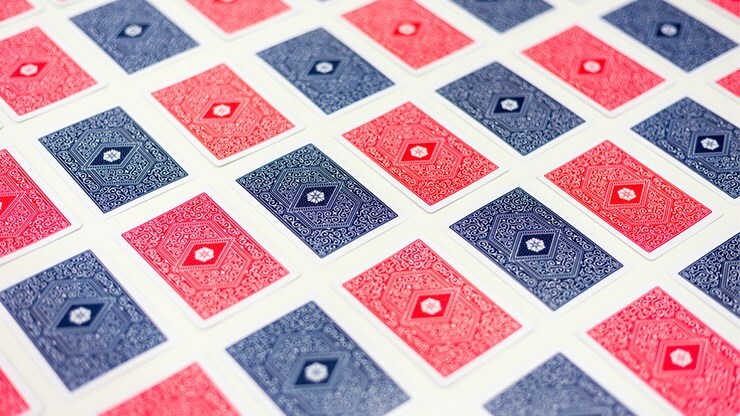 hese are Cartamundi's alternative to Bicycle rider-backs, in both Red and Blue, which are identical aside from the colour of the backs. 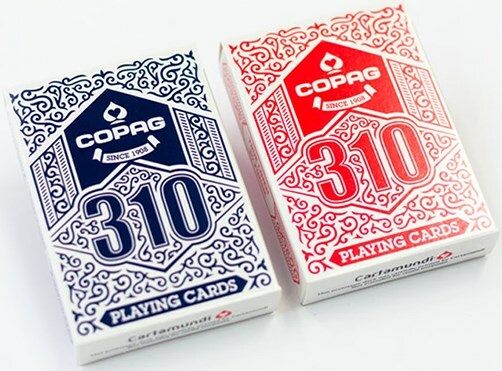 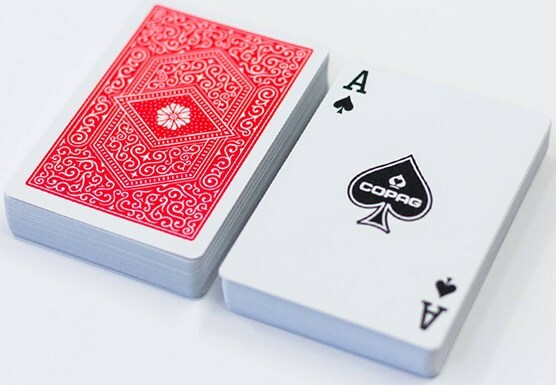 The pattern of the card backs is elegant; while the faces have a more modern look, especially the fonts used for the indices, which look a bit more square than you'd expect, isn't entirely a style as elegant as classic Bicycle decks. 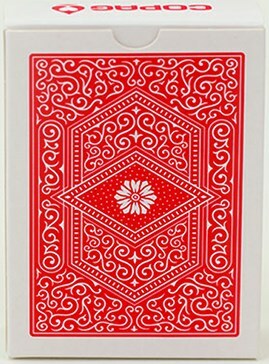 But the card stock is amazing - Cartamundi's B9 card stock is super soft, and while the cards are thick, they handle very smoothly. 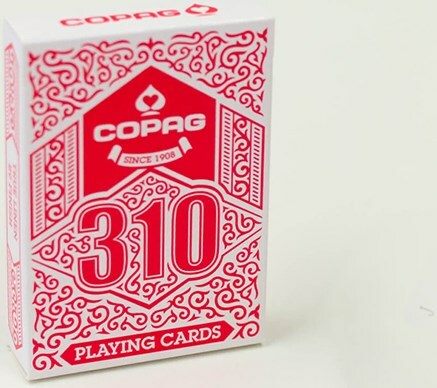 There's good reason these decks are proving very popular! 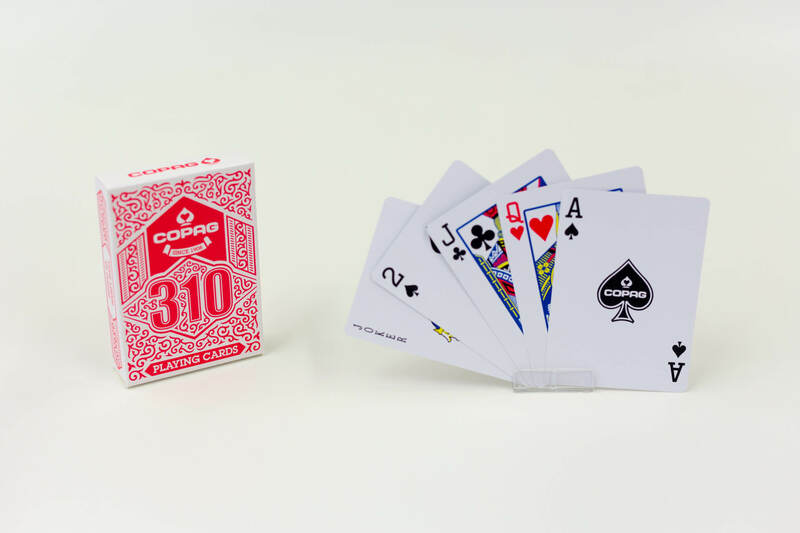 Another nice thing about these is that they also come in a Svengali, Stripper, and Gaff deck, so there are some trick decks you can switch in for these, which is a real plus for magicians like me!